Aluminium products are perfect for homeowners who want a modern aesthetic to their home which require little to no aftercare or maintenance. 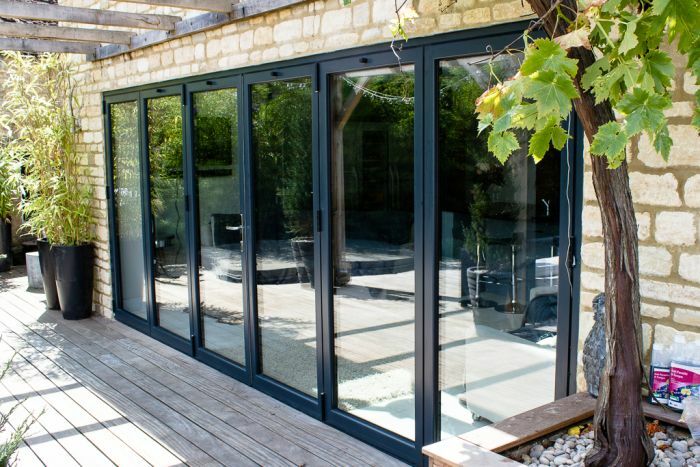 Richard Thomas Conservatories, Extensions & Windows provide a broad range of exemplary aluminium solutions for Windows, Doors and Conservatories. With the perfect contemporary look, elegant slim sightlines, robust frames and long-lasting warranties and guarantees, our aluminium products certainly pack a lot in and with our experts on hand to provide their support and guidance you can rest assured that our windows, doors and conservatories will be a match in heaven for your home.